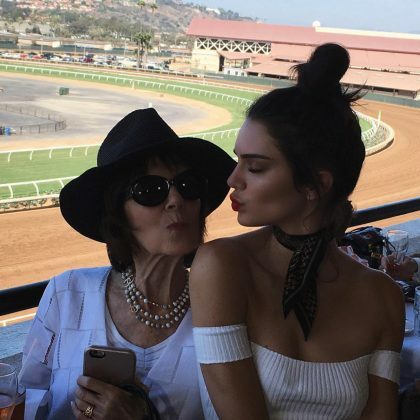 Kendall Jenner﻿ blew a kiss to her birthday girl grandma, while watching the horses run at Del Mar Racetrack with ﻿Kim Kardashian﻿, ﻿Kourtney Kardashian﻿, ﻿Khloe Kardashian﻿, ﻿Kris Jenner﻿, ﻿Scott Disick, ﻿Corey Gamble, and the adorable North West﻿. 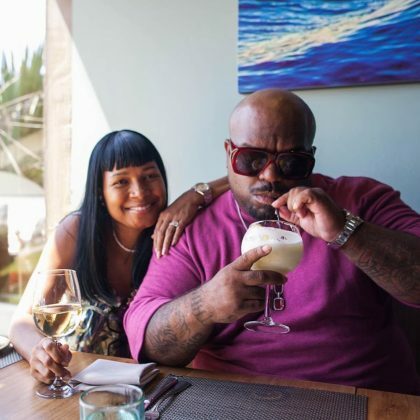 CeeLo Green﻿ sipped on a drink at Jake’s Del Mar during a “Wonderful lunch on our day off” in July 2016. 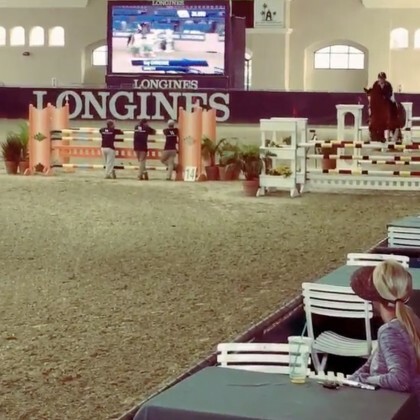 Horseback rider ﻿Kaley Cuoco “couldn’t wipe the smile off my face” after her horses gave her “my first clean round at Del Mar” in October 2015.